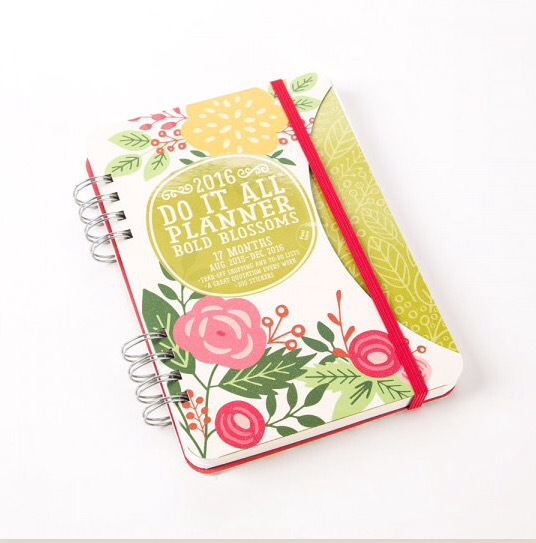 2016 is approaching, and that calls for a new planner! 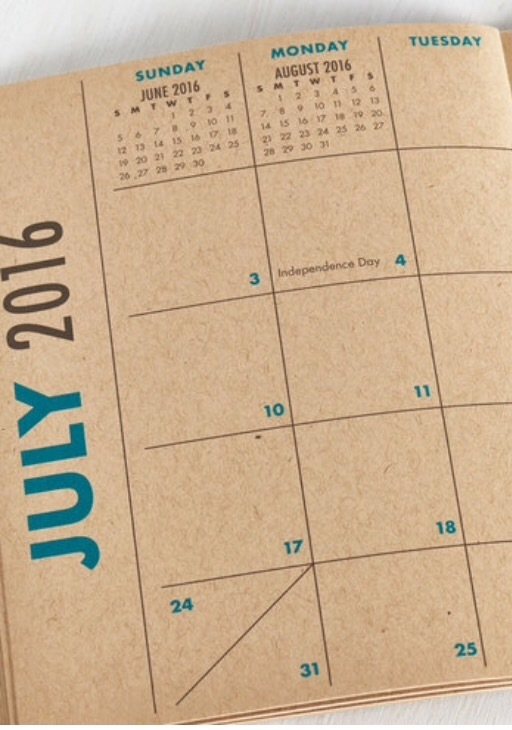 Planners are especially great for highschoolers and college-goers. 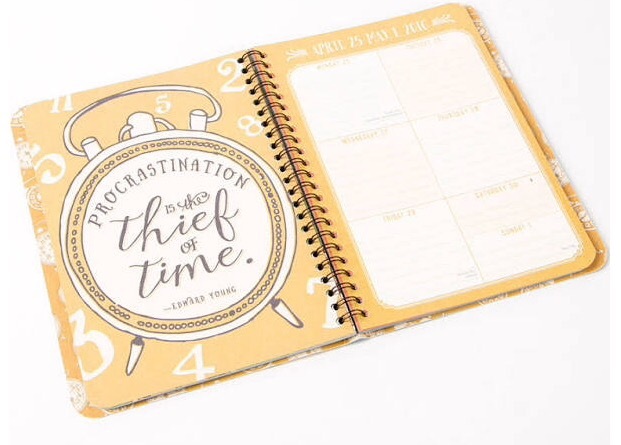 If I didn’t have a planner I would be screwed- I have such a busy lifestyle that it’s hard to keep everything in the back of my mind. 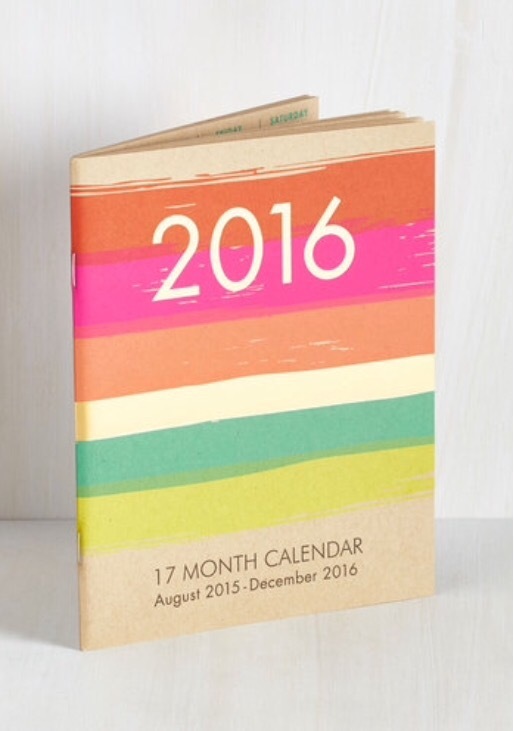 Take the weight off of your shoulder in 2016 with a cute, inexpensive planner. 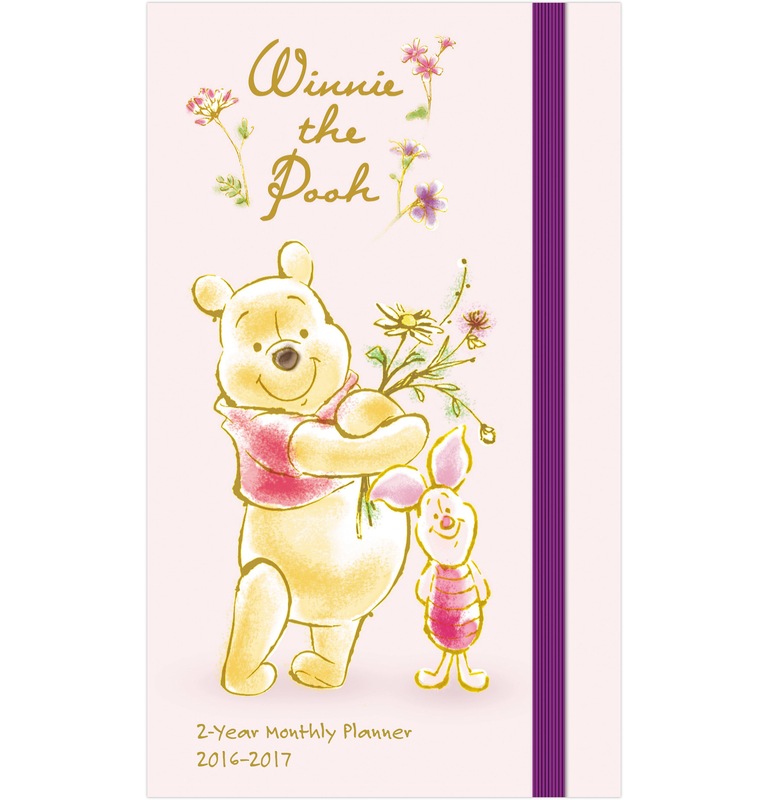 Day Dream 2016 Disney Winnie The Pooh 2 Year Pocket Planner there are several styles of this planner: Betty Boop, Frozen, Marilyn Monroe, and Minnie Mouse. They’re all under $5 originally, and some are on sale for up to $2 less! Thanks for this one! 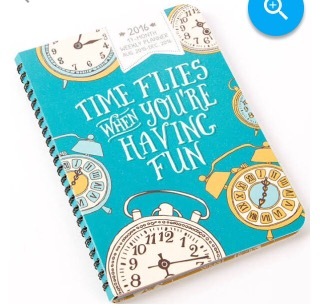 I needed an inexpensive planner!